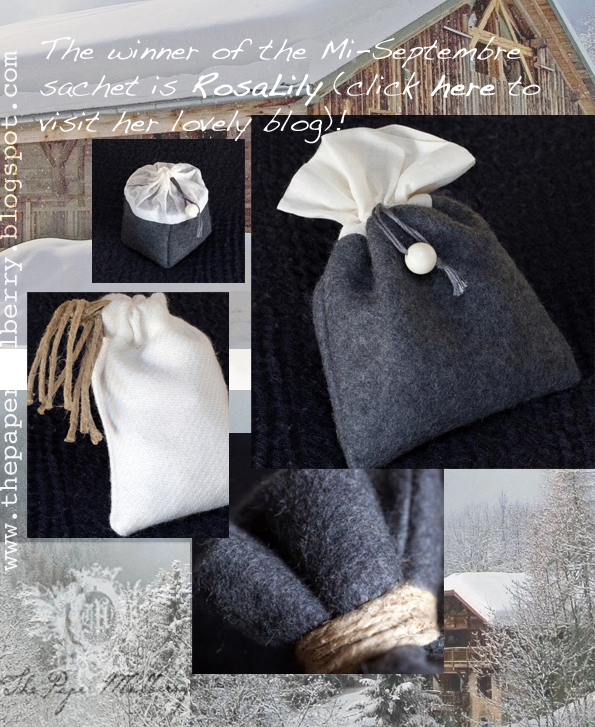 I am very pleased to announce the winner of a gorgeous Mi-Septembre sachet of her choice is RosaLily! A huge thank you to all of you that entered my first "Give-away" and of course to Mi-Septembre Paris for sponsoring this competition!!! 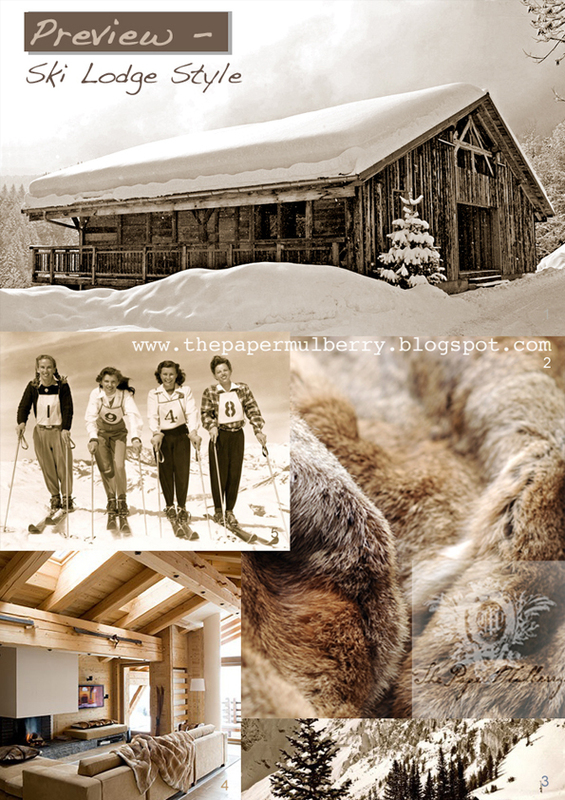 Above images: Main - perfumed drawer sachets from the new "Hiver" collection from Mi-Septembre Paris, background images: luxury ski chalet Ferme de Moudon which will be featuring in my next post - "Ski Lodge Style" (coming shortly)! 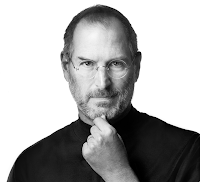 New Years Gift - a Mi-Septembre Paris "Give-away" to win! 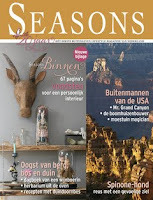 I am thrilled to be able to start the new year with a "Giveaway" in association with Mi-Septembre of Paris. 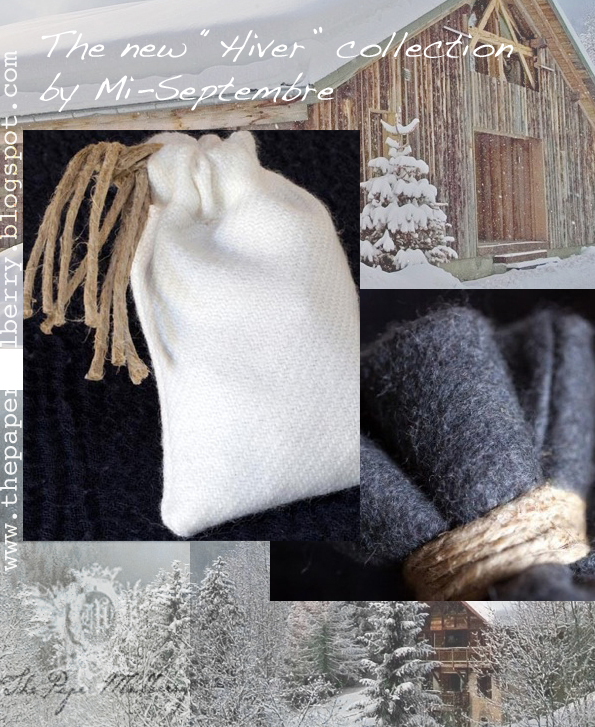 Win a gorgeous Mi-Septembre perfumed sachet of your choice from their new "Hiver" collection! 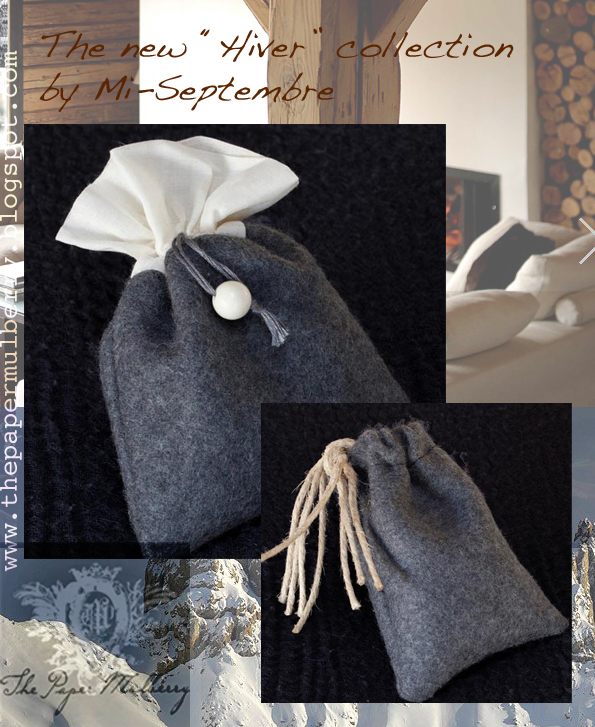 Inspired by the luxuriously cosy ski chalet chic the divine hand made, felted, broadcloth sachets are filled with a divine perfume so warm and enveloping it conjures up the softest cashmere, Autumn spices of cinnamon and star anise and has the merest hint of creamy, spiced hot chocolate - SUBLIME!!! Place them in wardrobes and drawers or in between bath towels in a warm airing cupboard. Pop a couple in your suitcases before you jet off to the ski slopes and add a sachet to your hand luggage to perfume your pashmina for the ultimate inflight relaxation! 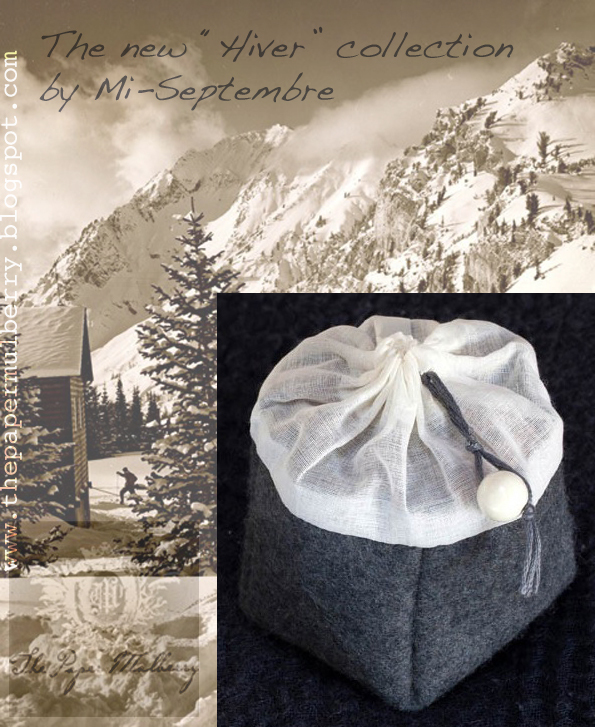 To win a sachet of your choice from the Mi-Septembre Hiver collection just leave me a message in the "comments" section below or click the direct link (The Paper Mulberry Logo on the right) to email me if you prefer (just remember to make sure I can contact you if you win)! The winner will be picked at random and announced at the end of January. In the meantime view the entire Mi-Septembre range here and I would like to wish Happy New Year to you all and good luck! 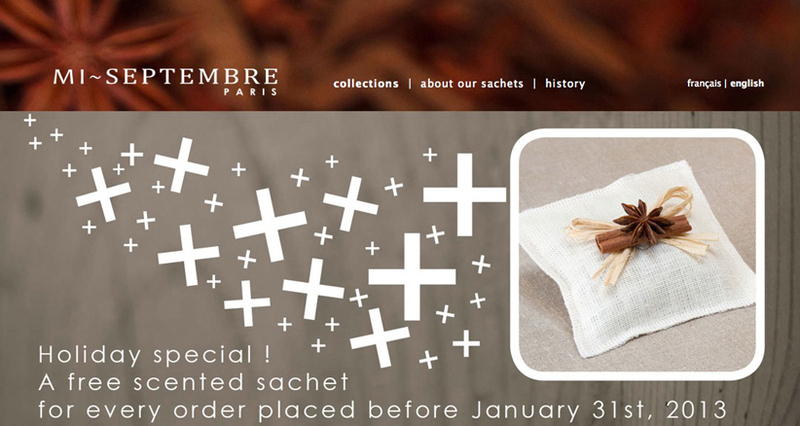 Mi-Septembre are also offering a free scented sachet for every order placed before 31st January! On a personal note I would like to thank you so much for all your "get well" messages, my back has now fully recovered and I look forward to a new year of blogging! I also apologise for the delay in responding to your emails, we moved to a new house in November and were without internet/telephone connection!